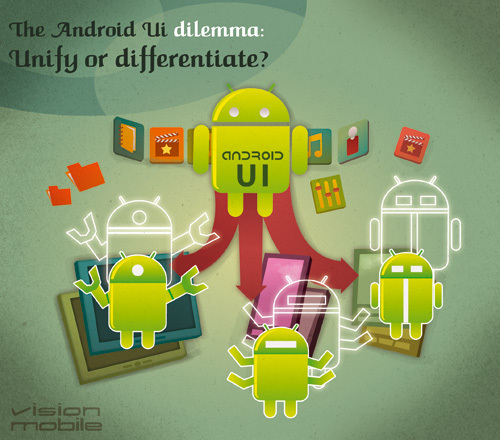 Tight control (Fight Fragmentation) v/s Open Source Innovation – That is a dilemma that Android has on itself. A connected world of device systems running on seamlessly on a single platform. Embedded systems in the back end are evolving the definition of connected devices. Definition of device connectivity is migrating from Netbook, Smartphone, Tablet, Car, TV to complex enterprise/industrial systems and critical utility infrastructure which are stitched together by a complex network of NFC, RFID, QR Code Readers, Motion/activity sensors and more (the list is quite large here). In the later case, Linux has dominated the market for good cause: it’s lightweight, networked, reliable, standards-based, and cheap — a perfect combination that has stymied competitors. Android pushes these benefits several notches further, adding a graphical user interface and modern mobile networking support, which are huge assets for embedded devices that might be mobile and require increased redundancy or frequent interaction with users who find menus and icons far less intimidating than command prompts or low-grade web interfaces. One of Android’s greatest assets, and one of its critical weaknesses from a tablets perspective, is that Google essentially provides a blank slate upon which others can build compelling, integrated applications. Google’s desire to deliver a platform might be perfect for embedded devices, but it’s become a hindrance for enterprise tablets. Even while there are concerns about Android hardware fragmentation, the rapid release cycle has muddied the waters on the software front, especially as it pertains to tablets. Add in Android’s ability to be enhanced and modified by manufacturers, which a great strength on the embedded device front, and you have different hardware providers doing everything from superficial “skinning” of Android on their particular device to providing a unique and different OS shell. Google shouldn’t take an Apple-like approach to locking down hardware, software, and application distribution, but Android does need to be more tightly controlled by Google in order to achieve tablet success. A significant asset that Google has over Apple is that there are Android tablets available in every conceivable size, shape, and price point. 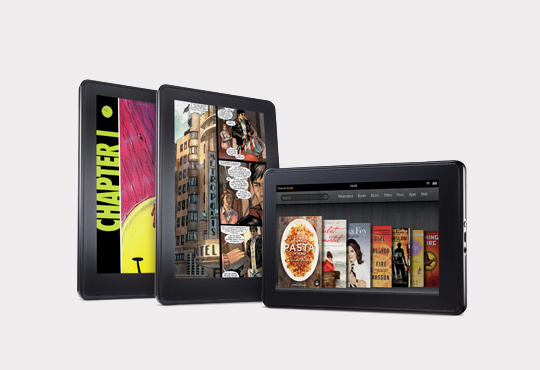 Hardware manufacturers understandably don’t want to be forced into commodity status, but at this juncture, an average user could pick up three random Android tablets and find an inconsistent interface and experience among them. This is not a recipe for a successful enterprise device. Even while the comparison between Android powered Samsung Tab and Apple’s iPad are still doing the rounds of press and blogosphere, Acer delivers the “Touchpad” a completely new Tablet form factor, one with dual screens. The dual touchscreen ICONIA as it is called is powered by the Windows 7 and is extremely close to Microsoft’s dual screen Courier tablet, which has supposedly been shelved by Microsoft. 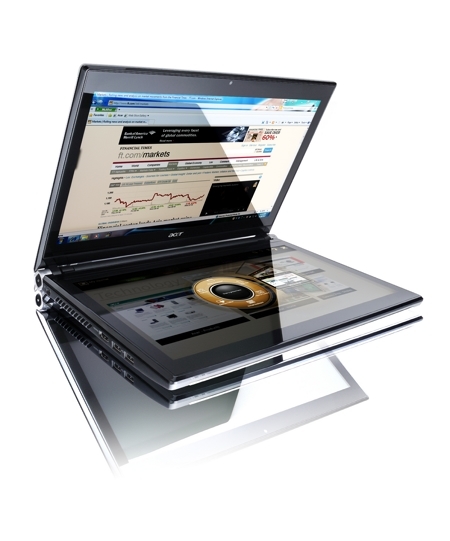 The ICONIA lends a certain “ccol” factor to the design and has a virtual keyboard to mange tasks.Instead of a start button, it features the “Acer Ring” which will appear “by placing five fingers on the screen and making a grab gesture.” The “touchbook” comes equipped with a bunch of Acer developed applications including the TouchBrowser, TouchPhoto, TouchMusic, TouchVideo each enhanced with the gesture library. Likewise it includes the apps SocialJogger, My Journal and Scrapbook.This beauty is due release in Q1,2011 and can be a serious competition to the single form tablets. The Pics are enticing enough and for one I am not sure if I should postpone my iPad purchase till Q1, 2011!!! About 18 months, Blackberry had an unassailable lead in the US smartphones. An year later, Blackberry was being challenged and within a month or two, serious competition was snapping at Blackberry’s heals. This post examines a few factors behind the fall of Blackberry! A recent report by Strategy Analytics, puts Apple ahead of Blackberry in terms of devices shipped globally over Q3,2010.Global smartphone shipments surged 78 percent to reach 77 million units in Q3 2010. Apple was the star performer, as it overtook Blackberry and closed the gap on Nokia. The report mentions that Blackberry is still handicapped from the lack of touch devices in its high end consequently its global smartphone marketshare has edged down from 20 percent to 16 percent during the past 12 months. 1. Blackberry made its mark by being a device of choice for enterprises. However, if latest reports are to be believed iPhone and iPad (In particular) are finding traction at the enterprise segments. Interesting Apple never made these devices with enterprise usage in its perspective. Verizon and AT&T are beginning to sell the iPad in their channels and this could upset the balance for RIM in the enterprise segment. 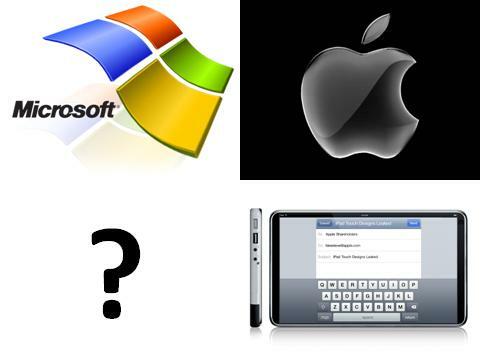 To make matters a little more complicated for RIM, as against two (Apple & Android) earlier, now they have three for company (Apple, Android & Microsoft). 3. The latest RIM torch bearer, Blackberry Torch has been an effort to bridge the gap between an enterprise device and a high end multimedia smart-phone. However, Goldman Sachs has declared the launch as underwhelming and RIM had to move fast in dropping the price of Torch in order to stay competitive. (RIM lowered prices from $199 bundle with AT&T to $99). 4. 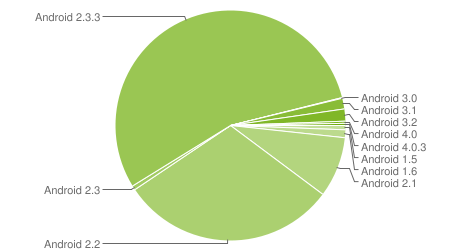 Touchscreen continues to be RIM’s Achilles Heal. After two unsuccessful trials with the feather-touch Storm and Storm 2, RIM still has a long way to go in touchscreen devices. The iPad has more tablets for company.Every device manufacturer worth his salt is betting big on Tablets. Samsung has already launched its first Android tablet against the iPad a few days back. This is the Samsung Galaxy Tab which sports a 7″ screen and runs on Android 2.2. While the Froyo is not the best suited for Tablets, it gives Android a start into this promising device space. A start that Gingerbread, Android 3.0 will consolidate in its time. 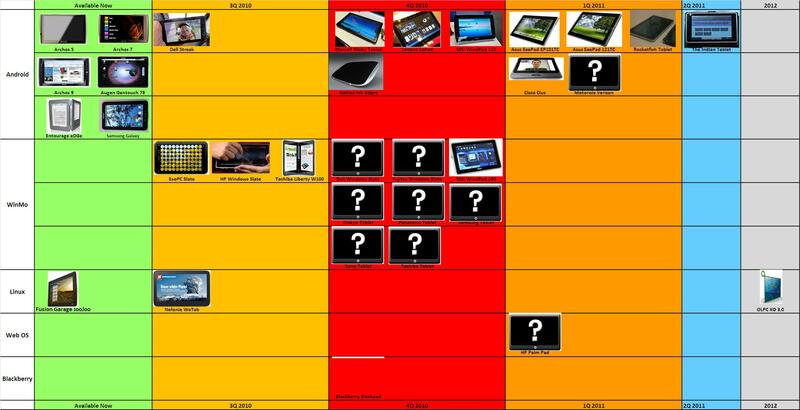 A pictorial of the 2010-2012 roadmap of tablets that have been announced by different ODMs under the different platforms. 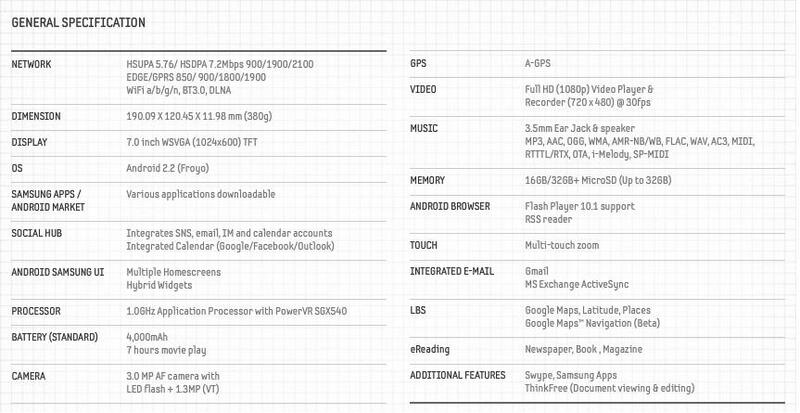 From the information available, The Android is seen here with 16 tablets, the Windows has 13 and Linux has 3. Blackberry and others have 1 each. from the looks of its Android is maturing fast as a platform for tablets and thats where the challenge to iPad’s reign begins. Debating the Microsoft Tablet (Part II): Does Microsoft need to step into Tablet space? Ballmer has promised that a Windows 7 tablet is on the horizon. Maybe that is a plan in action, may be its just a pipedream. However, does Microsoft need to focus on developing a Windows 7.0 tablet? Instead what Microsoft needs is to focus on having the relevant and adequate strategy in place for taking advantage of the changing mobile computing market. Ballmer’s reaction to the Apple and Google tablet party can just be not stepping into the Tablet space without having a clear ability in the space. Microsoft has strengths, and it has weaknesses. Rather than trying to overcome its weaknesses to flounder about in a futile attempt to compete in markets that aren’t its core business, Microsoft should focus on its strengths, and how to continue to evolve and adapt them to meet the changing needs of its customers.At one point, mobility was about putting a Windows desktop into a more portable form factor, and supplying the world with Windows laptops, but the game has changed. That means that Microsoft does need to recognize that mobility is rapidly changing and determine where it fits in the new equation, but it doesn’t need to build the mobile platforms. Most of the world relies on Microsoft Office for essential productivity software. Microsoft’s customers are heavily invested in Microsoft server technologies like Exchange, SharePoint, and Office Communications Server, and they want tools to allow them to access the Microsoft backend while on the go.Rather than wasting time and money pursuing a Microsoft-centric platform that would probably only capture 10 percent of the market anyway, Microsoft should be building its mobility strategy on developing cross-platform solutions, or platform-specific apps that enable the 90 percent of the market to continue using Microsoft software no matter what smartphone or tablet they choose. Debating the Microsoft Tablet (Part I):Is there a strategy in the first place? The Apple iPad has sold of 3.3 million units and the party for Apple has just begun. ABI research forecasts Apple to sell as many as 11 million iPads this year. The iPad has opened a huge new market and the Tablets are billed to be one of the fastest growing segments of this decade, beside smartphones. Apple has taken a pole position which would be difficult to better, but competition from other OEMs and Android 3.0 Gingerbread will only kick in late this year or early next year Apple a huge first mover advantage. While one Steve (Jobs) delivers products extraordinaire and is taking his company (Apple Inc.) to hitherto unknown levels, the other Steve (Ballmer) frets, stabs, promises, commits, flounders and makes a mockery of his company (Microsoft). Steve Ballmer admits that a Tablet is “job one” at Microsoft. Steve Ballmer is confident about Microsoft’s future in the tablet market, and goes as far as to take a stab at the iPad by pointing out that the Microsoft tablet will be able to print documents. Even as Microsoft can’t give an estimate as to when we can expect to see a tablet from their company, Ballmer has stated that the tablet will be ready “as soon as they’re ready”, and “it ain’t a long time from now.” Ballmer claims that Microsoft must take its time to get the product just right which is a subtle indication that Microsoft is nowhere close to producing a tablet. Even the new Intel processor, “Oak Trail” that is supposed to power the Windows tablet, isn’t expected to hit the production line until next year. Given Mr. Ballmer own outline strategy for the tablet, it’s apparent that Microsoft has no set strategy. 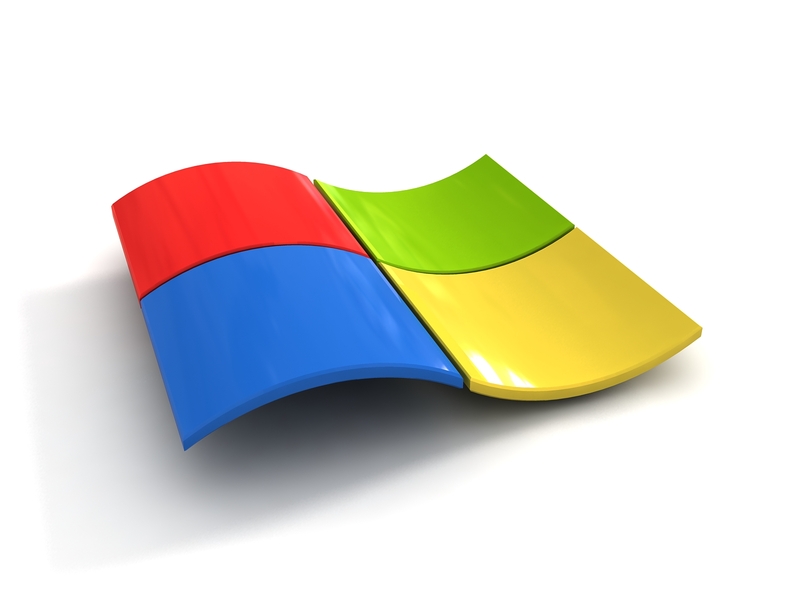 As it is, Microsoft will face numerous issues adapting Windows 7 for tablets. Apple’s iOS was designed from the ground up with touch screen devices in mind, while Windows 7 was conceived as an OS for a keyboard-and-mouse equipped PC. Even while Windows 7 is a vast improvement over the disaster that was Vista, but given Microsoft’s recent track record (think…Kin) it is difficult to imagine an outstanding Windows 7 tablet debuting in the near future. Microsoft may take a leaf or two from its Microsoft Surface project and NUI thoughts. But presently it is extremely unclear how mature are these two platforms to support a product of the scope and scale of an iPad.